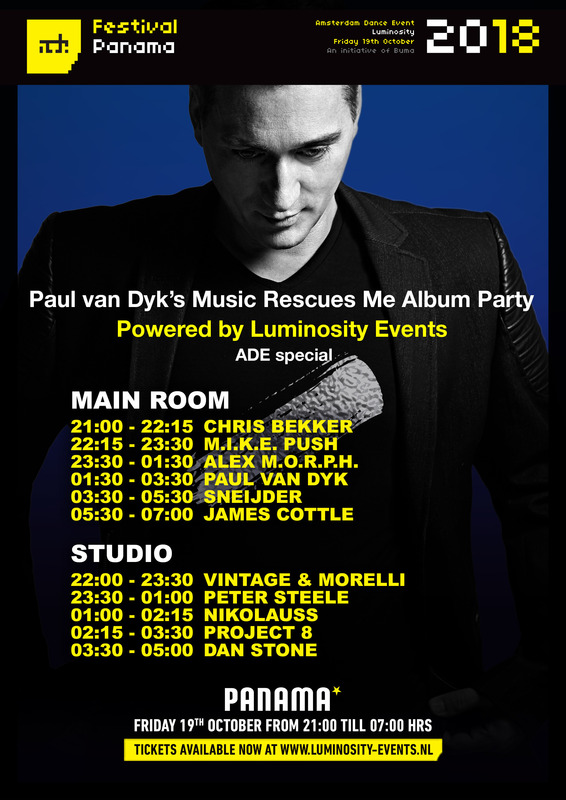 For the first time ever does Luminosity host TWO events for Amsterdam Dance Event. This will be a very special event with amazing line-up as always. Save the date and stay tuned for the line-up and more info coming soon! Join the Facebook event and find out who of your friends is also going!